Raazi Box Office Day 2: This Alia Bhatt starrer impressed everyone, when on its 1st day it collected 7.53 crores. A good day one was expected by the trade pundits but this has exceeded the expectations. But, told your breath because there is still more happiness in the house! Raazi was said to show growth on Saturday and Sunday; it has won half the game. Saturday has witnessed an amazing jump which will set the bar high for Sunday. As per early trends floating in, the movie has collected in the range of 10-12 crores. This is an outstanding figure to reach because even 7.53 crores were very good & to show 50% of growth needs to be applauded. Sunday is also expected to jump and this will take its first weekend in the range of 30 crores. Raazi, a cross-border spy drama, is based on the book titled Calling Sehmat. The film is set in Kashmir. “In the film, Kashmir is not depicted in a negative light. Kashmir is a beautiful place and I love it. It is really unfortunate that their tourism business, which is a big part of the revenue, is affected because of the incidents that took place. People think that Kashmir is not a safe place to go, but that is not true,” Alia said. 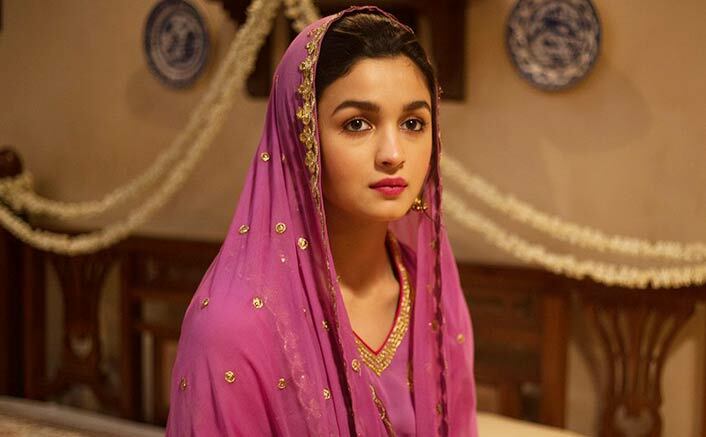 Recently director Meghna Gulzar was asked what made her cast Alia as Kashmiri girl Sehmat, she told IANS: “From the time I learnt that I have to helm the film, Alia’s face popped up in my mind and that never changed. I am really thankful to Alia for agreeing to do the film. Otherwise I couldn’t have made the film. Meghna was clear from the start that she didn’t want Alia’s character to be like Lara Croft. Directed by Meghna Gulzar, the film also features Vicky Kaushal and Soni Razdan. It released on May 11. The post Raazi Box Office Day 2 Early Trends: A Staggering Jump! appeared first on Koimoi.